Upper level beach villa with rooftop patio. 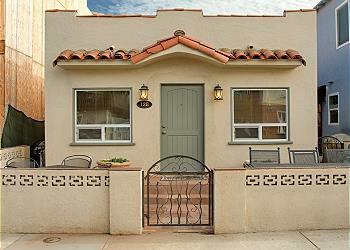 Newly remodeled, 2 bedroom, 1 bathroom. 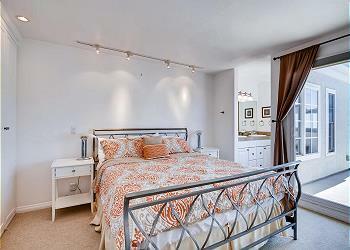 Walking distance to local shops, restaurants, and grocery store. Parking in shared garage. 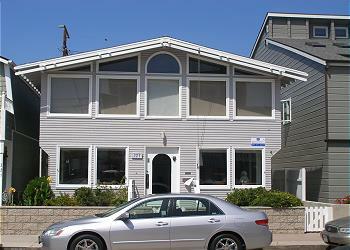 Spacious Bayside Single Family Home! Near Ocean & Bay Beaches & the Fun Zone! 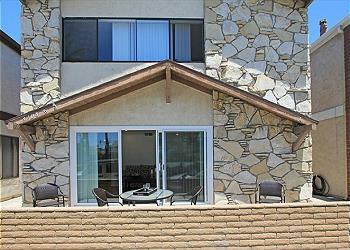 Spacious 4BD/3BA 2 story single-family home with bay views. 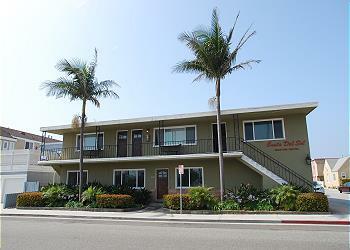 Walking distance to Balboa Pier & restaurants. Spacious living room, patio with BBQ and kitchen w/ dishwasher. Upstairs Den with balcony. WI-FI/Cable/DVD/Linens.Washer & dryer and 1 carport spot.